Design professionals and CAC education staff will be on hand to provide project supplies and offer suggestions as you work on design projects. 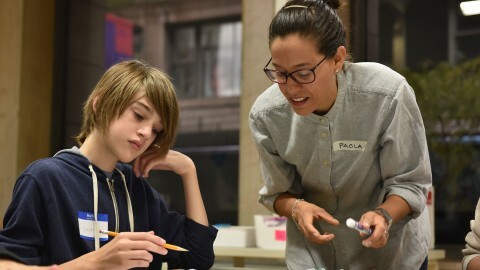 Check out the Spring 2019 Teen Open Studio challenge at architecture.org/newhouse. 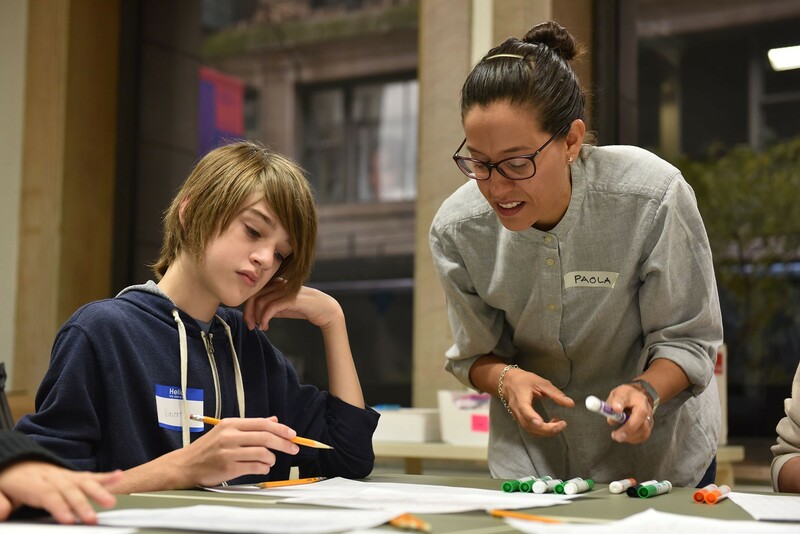 Chicago Public School students who attend 10 or more Teen Open Studios during the Spring 2019 series may be eligible to receive a $150 stipend for their participation.